We at Stork IMM are proud to announce that we have achieved ISO 9001:2015 certification from Quality Masters for our quality management system. ISO 9001:2015 is an international standard, used worldwide as a benchmark for quality. It sets out the criteria for a quality management system. At this moment ISO 9001 is implemented by more than one million companies and organizations in over 170 countries. 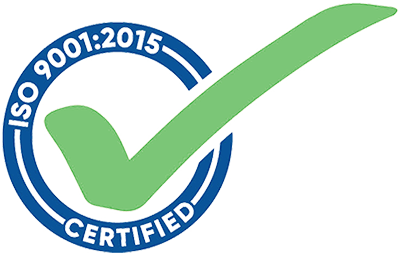 In January 2016 our quality management system was independently audited and awarded with this prestigious certification. What does this mean for Stork IMM?